I’m writing this post using my brand new Sony Vaio, with a nice hardware, a lot of RAM, a nice screen and a comfortable keyboard, but with a weird feeling: do I really need all this stuff? Well a lot of memory helps a lot, a powerful graphic card could be useful for photo/video editing, but what about a normal usage? Common people mostly use this hardware for surfing the Internet, watching some video on YouTube, writing some document. These activities don’t need a lot of resources and most of the power that brand new computers provide sometimes is useless. Unless you don’t edit videos, play 3D games or some other resource consuming stuff. 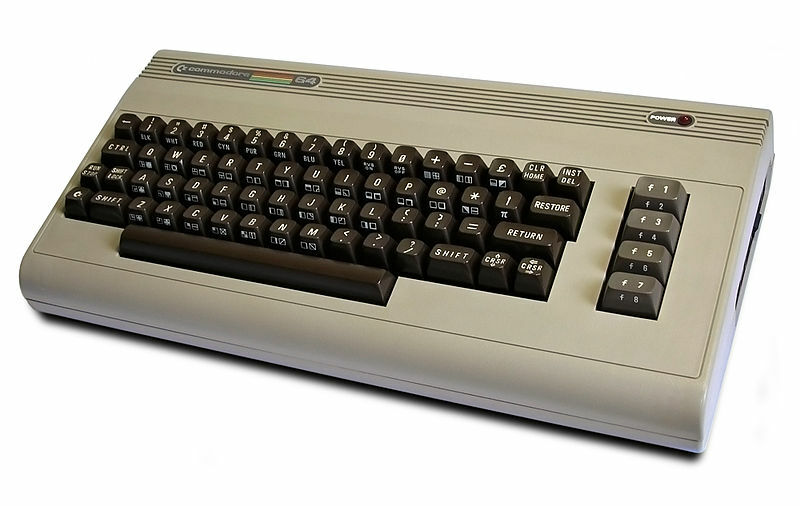 During old times, while I was using my Commodore C64, 32K of available RAM was enough to do almost anything; what I think is that programmers lost their ability to use small resource to obtain the maximum. Now that RAM is not expensive, huge HDD are cheap they simply do not think about the impact that a power consuming thread could have on a user. So, now we have a lot stuff that uses a lot of our machine resources forcing us to buy new and more powerful computers. Do I need it to edit videos? Do I need to do professional photo editing? Do I play 3D games? Do I use it for surfing the Internet? Do I use it for office stuff? Am I a professional programmer? If the number of “Yes” answer are the majority, maybe you really need to buy a powerful computer, otherwise think about asking to one of your PC expert friend (everyone in the world has a PC expert friend ^_^ ) to help you refurbish your PC and save your money! !